Reading and share top 1 John Stewart Collis famous quotes and sayings. 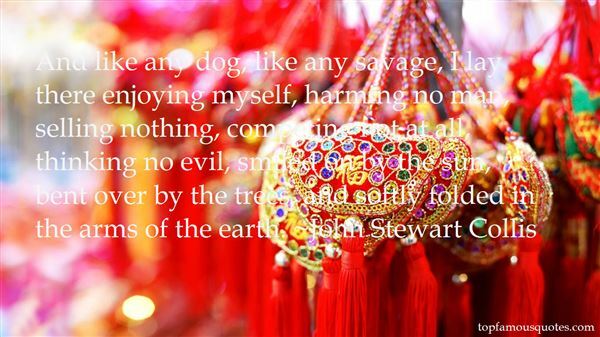 Browse top 1 most favorite famous quotes and sayings by John Stewart Collis. The road may bend out of sight at times, but I know what lies ahead: the faraway horses."